Heya folks! 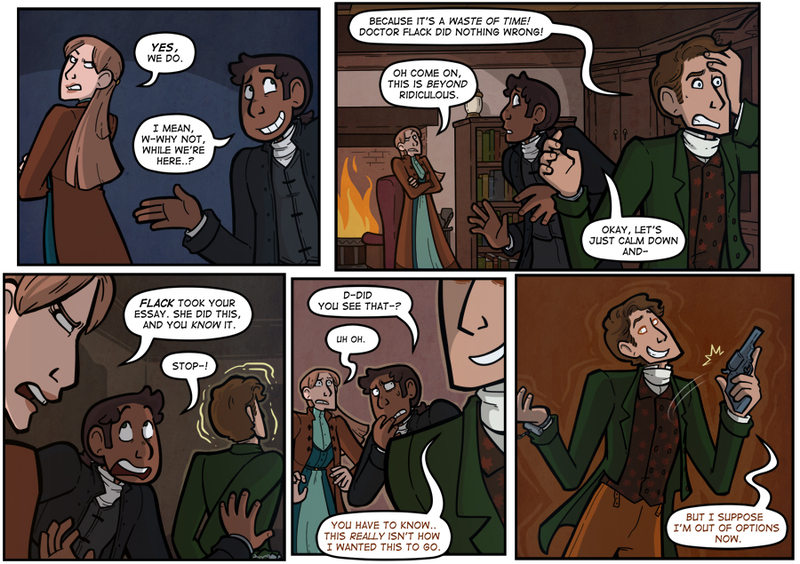 Welcome to our fancy new site on our fancy new home, Hiveworks! Things may be a little odd around here while the hosts change over, but it'll all settle down soon. Hope returning readers like the new digs, and to any new readers- well I really hope you're into wizards and feelings, I guess! Start here for the first page, there's a whole lot to dig into!